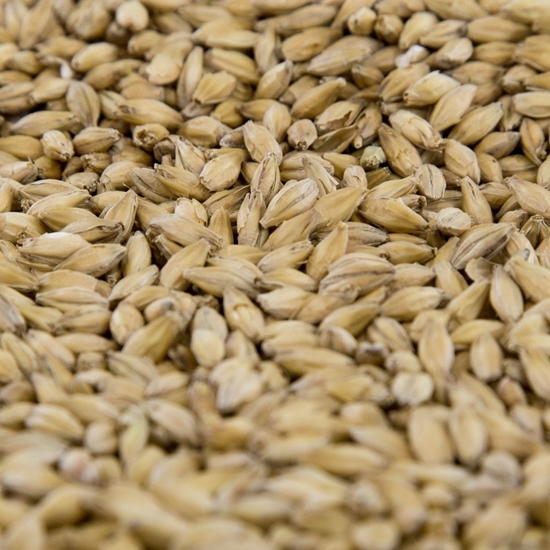 Our plump 2-row European-style pale ale malt is an outstanding base for any craft beer. Processed from premium Canadian 2-row barley. Gambrinus Organic Pale Malt is known for its fresh, bready character with background notes of biscuit, grain, and honey. Use for styles where a rich malt flavor can be shown off, or where a strong malt backbone is needed to balance other strong flavors – IPA, pale ale, brown ale, golden ale, or Scottish and Belgian ales. Copyright © 2019 Gambrinus Malting. All rights reserved.